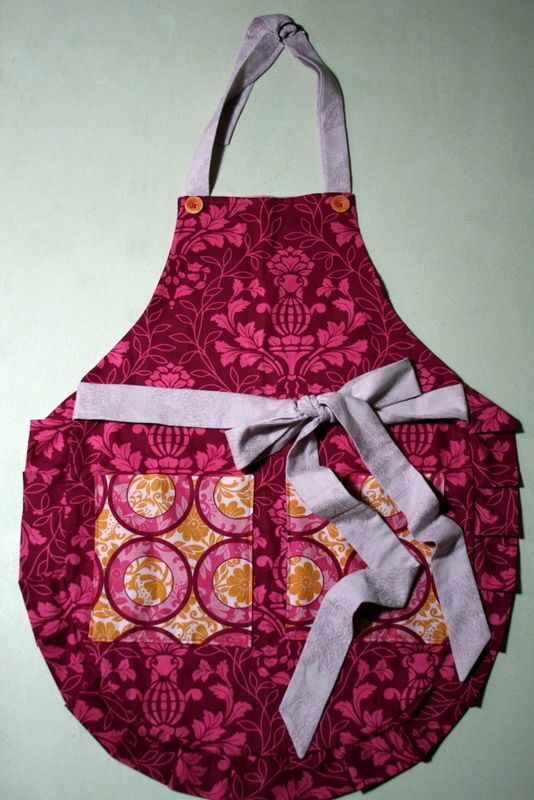 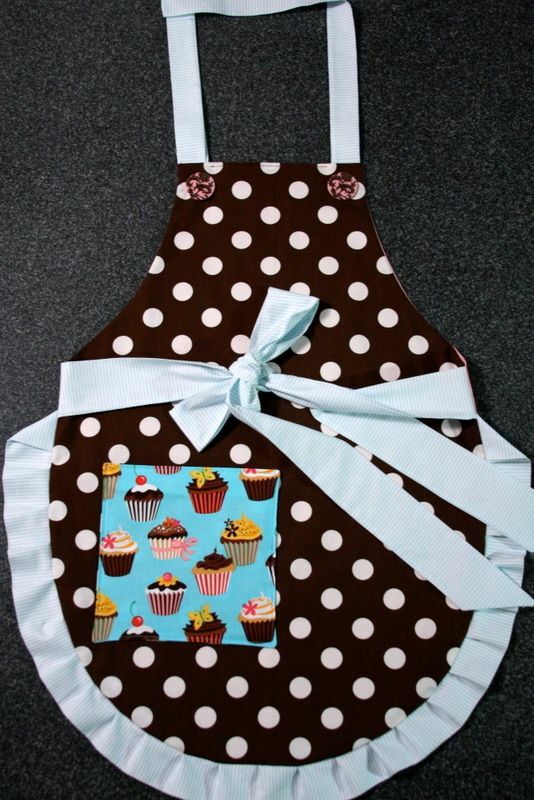 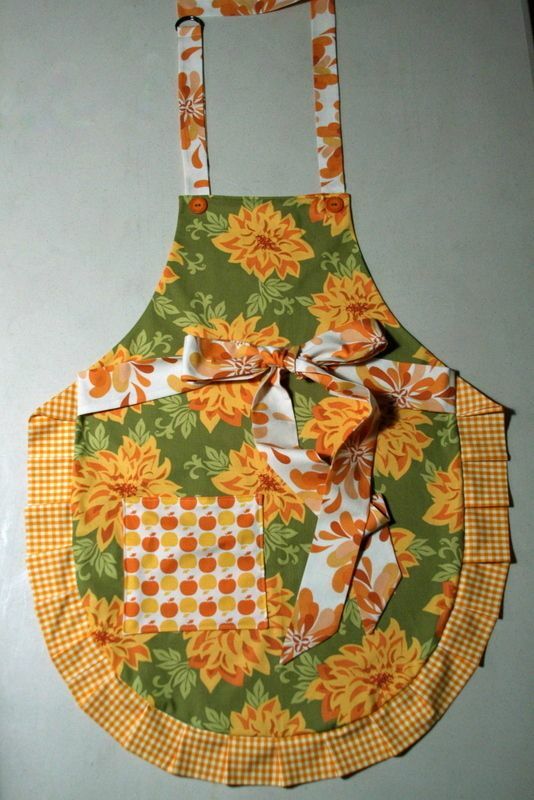 Here are some of the apron's that I have made. 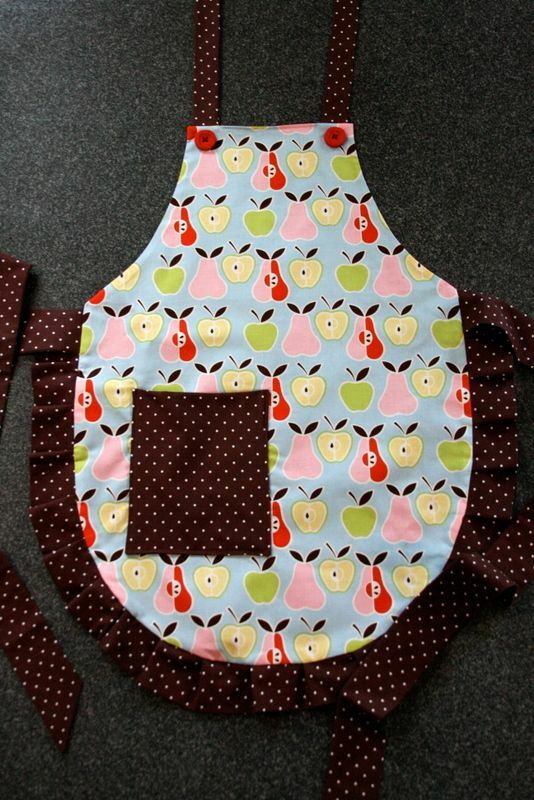 Excuse some of the photography, it was winter, plus we live in a basement- and I couldn't get the lighting right. 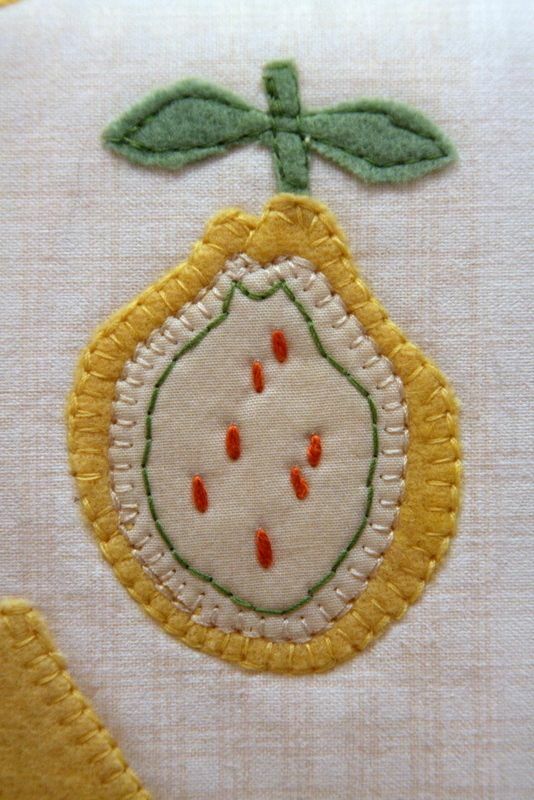 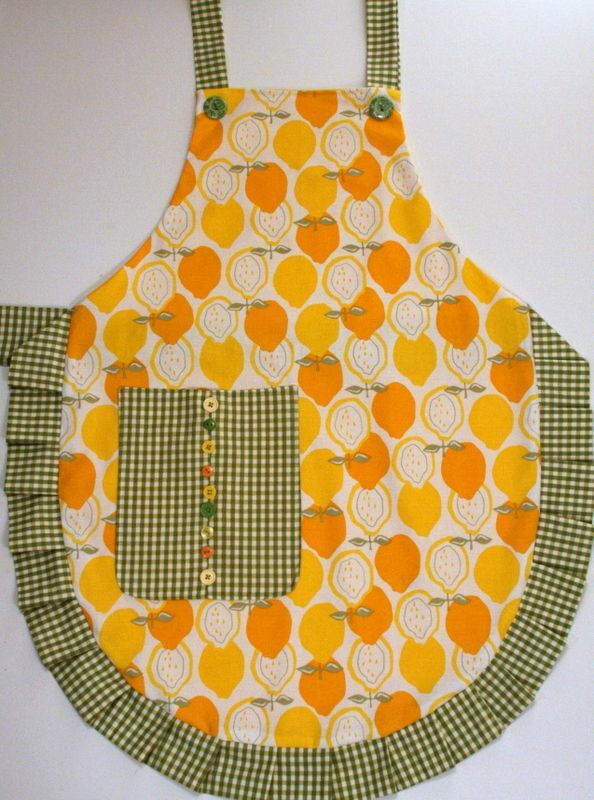 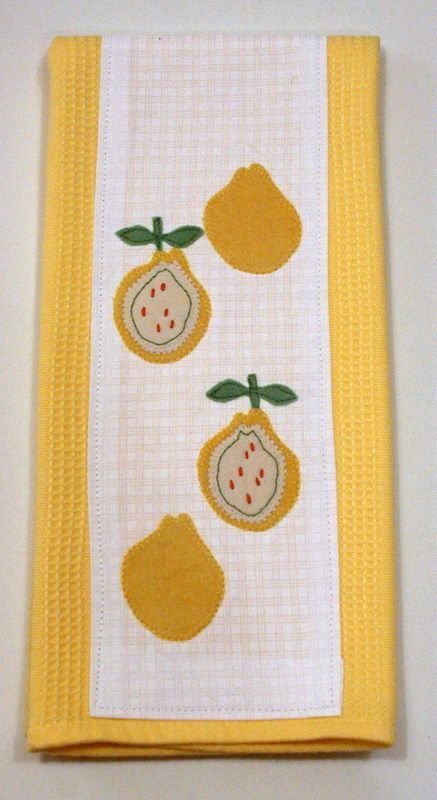 (my mom) and of course I had to make a matching kitchen towel...felted wool lemons on a yellow bamboo tea towel.